Jabra Link™ 180 provides a smooth and cost-effective migration path from traditional telephony to Unified Communications. If you already have a deployment of headsets, there is no need to buy new ones. 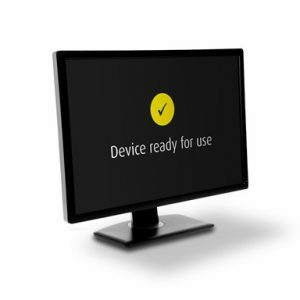 The switch enables you to answer calls from desk phones and softphone clients using the same Jabra QD (Quick Disconnect) headset. 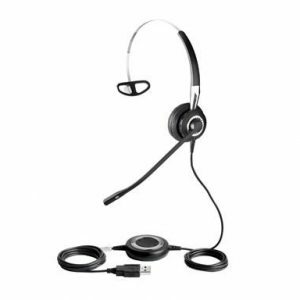 Jabra Link™ 180 is compatible with any corded Jabra QD headset and all leading brands of softphones. 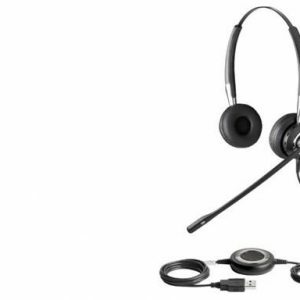 The Jabra Link 180 switch enables you to answer calls from desk phones and softphone using the same Jabra QD (Quick Disconnect) headset. This makes Jabra Link 180 ideal for offices and contact centers, which are in transition to Unified Communications, or use a combination of desk and softphones to maximize operational efficiency. 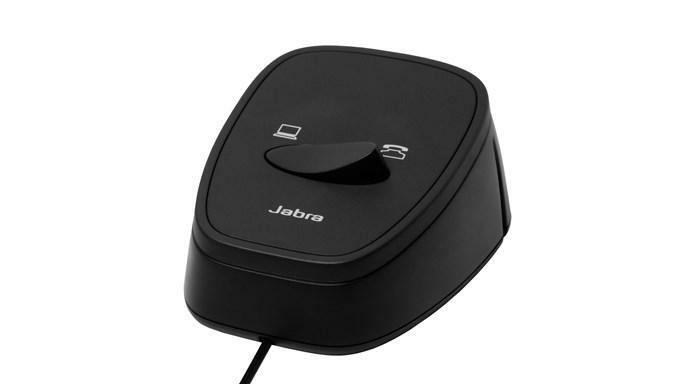 Jabra Link 180 is compatible with any corded Jabra QD headset and all leading brands of softphones. As a result, users can continue to leverage the benefits of a professional Jabra headset, including superior sound, noise canceling and all-day wearing comfort.